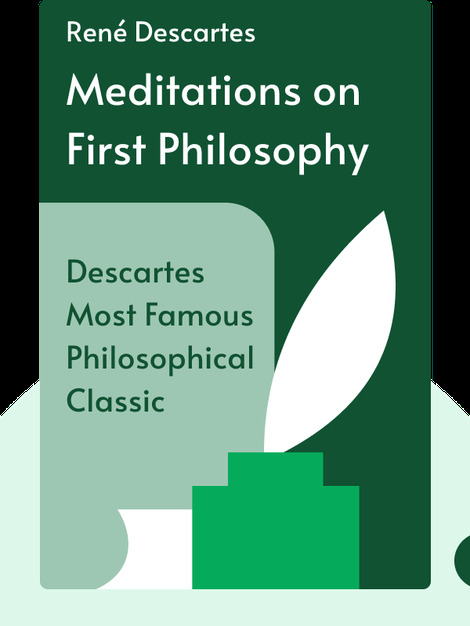 Meditations on First Philosophy (1641) is one of Descartes’s most influential works, known as the source of the classic quote: “I think, therefore I am” or “cogito ergo sum.” These blinks capture Descartes’ thoughts on how we know what we know, and his attempts to prove God’s existence along the way. 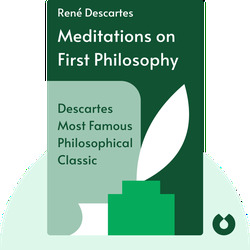 René Descartes was the French philosopher and father of the skeptic tradition that broke away from earlier philosophy based on Aristotelian thought. His work is focused primarily on ontology and epistemology and was both admired and criticized in his day. Translator Jonathan Bennett is a fellow of both the American Academy of Arts and Sciences and the British Academy.